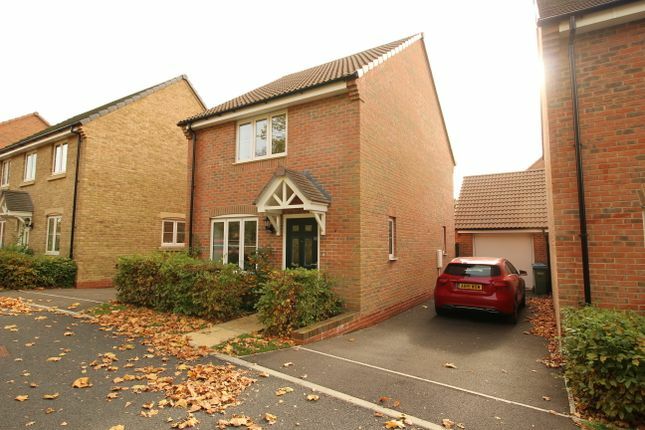 Description Situated on the popular 'Admirals Wood' development, this wonderful two bedroom home offers well proportioned accommodation with a Southerly aspect to the rear. Internally, the property offers contemporary style fixtures and fittings, neutral décor and a light and airy feel throughout. It is set on a lovely tree lined road and it's not too far away from Brookfield School, Holly Hill Leisure Centre and woodland walks. There are shopping facilities in the nearby Locks Heath centre which include a Waitrose, bakery, butchers along with coffee shops, a pub and community centre. It has good access to the A27 and M27 providing links to Fareham, Portsmouth and Southampton and Whiteley Village is a few minutes drive away which has a number of High Street stores, bars, restaurants and multi screen cinema complex. Contact us now to arrange a viewing.